It's durable, easy to tune, looks cool, and sounds nice. I'd say it's a little dry and dark sounding. 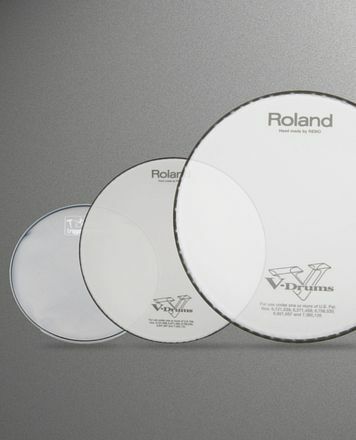 I use it both for a metal snare and for tom toms. I love it, but I'd say it's best for toms. 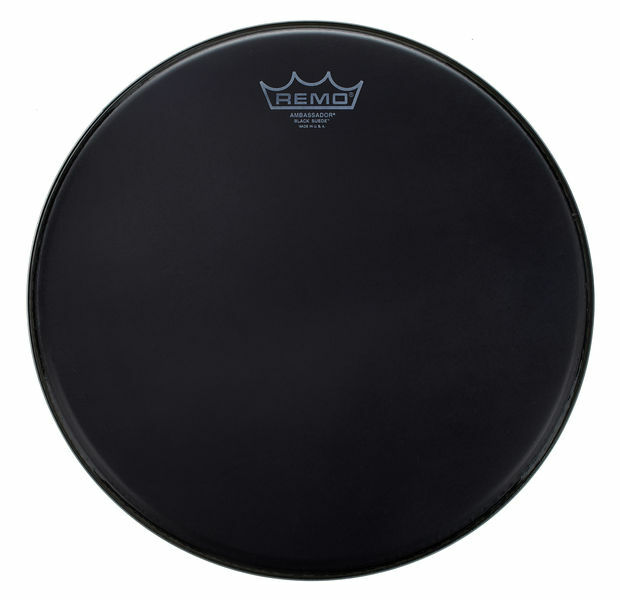 Indicar Remo Peles para timbalão de 13"
ID: 230210 © 1996–2019 Thomann GmbH Thomann loves you, because you rock!